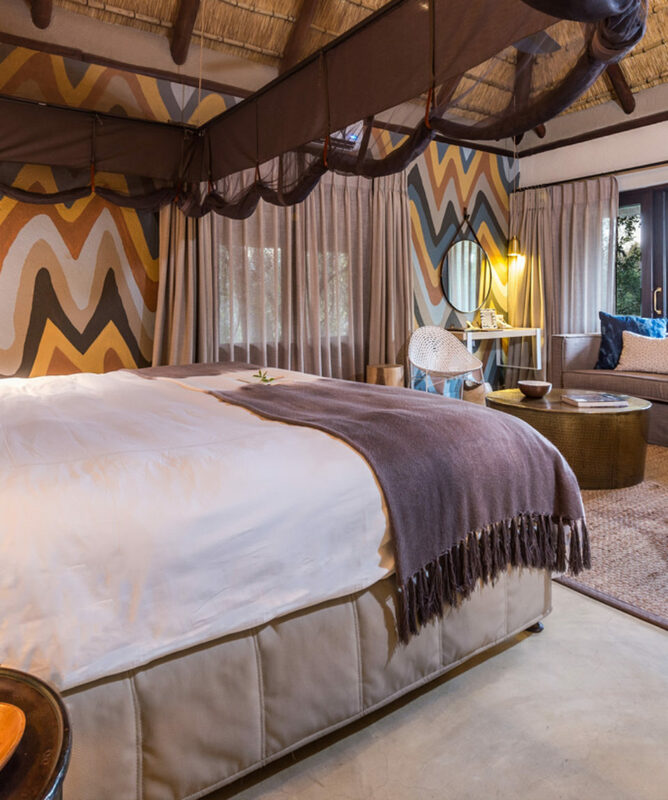 Deep in the African bushveld, within South Africa’s famous Sabi Sand Reserve, ‘something enchanting lies in wait’ – the Sabi Sabi Private Game Reserve. 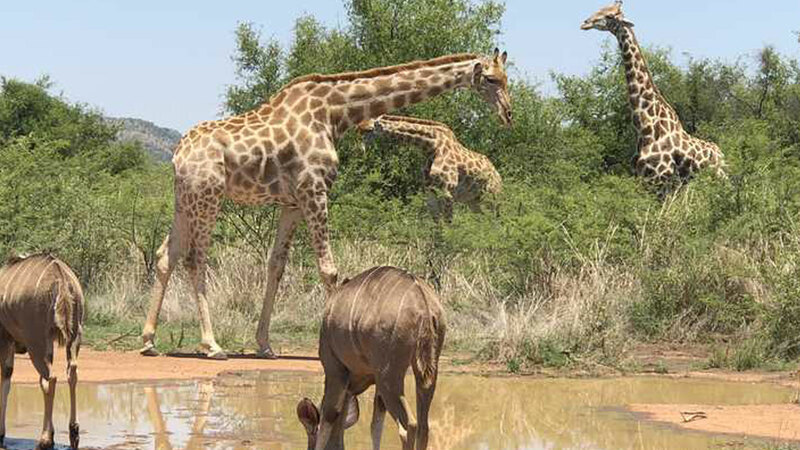 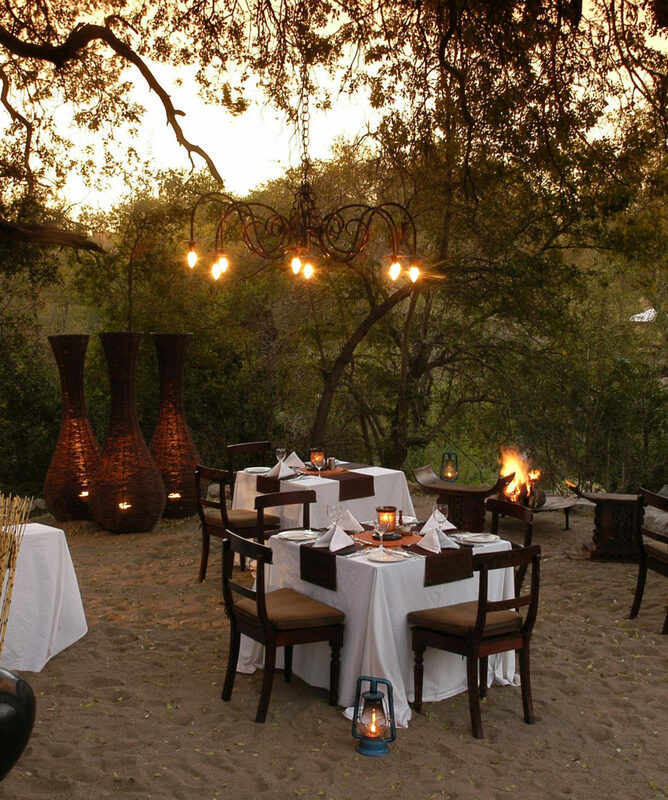 This award winning private game reserve offers world-class standards in luxury accommodation, exceptional close wildlife encounters, personal service and delicious cuisine. 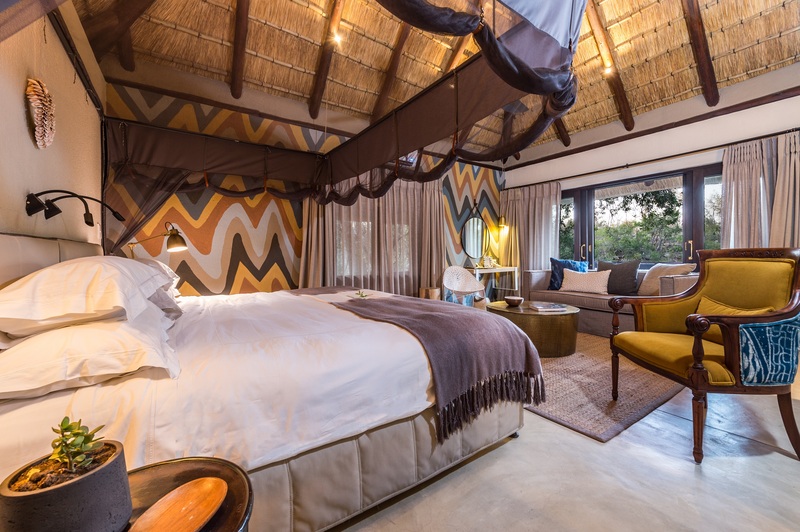 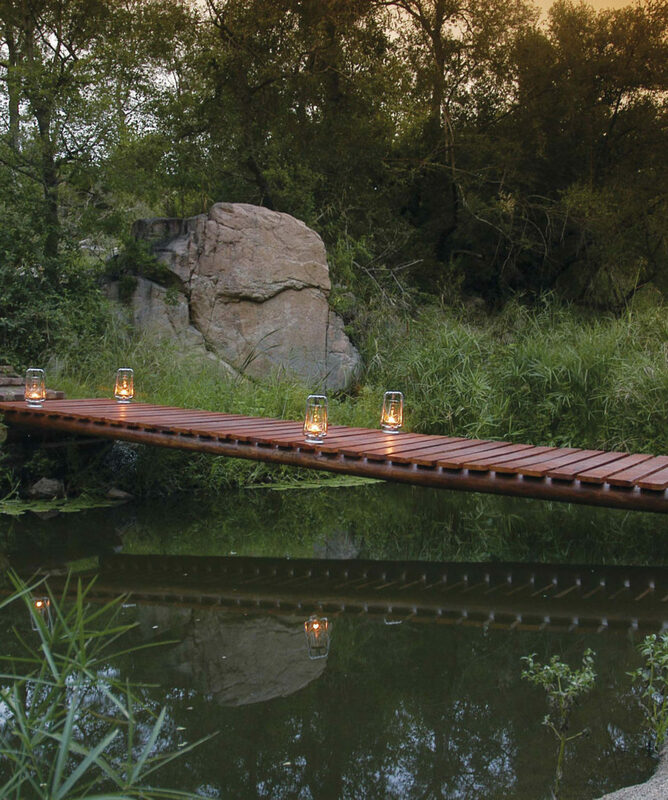 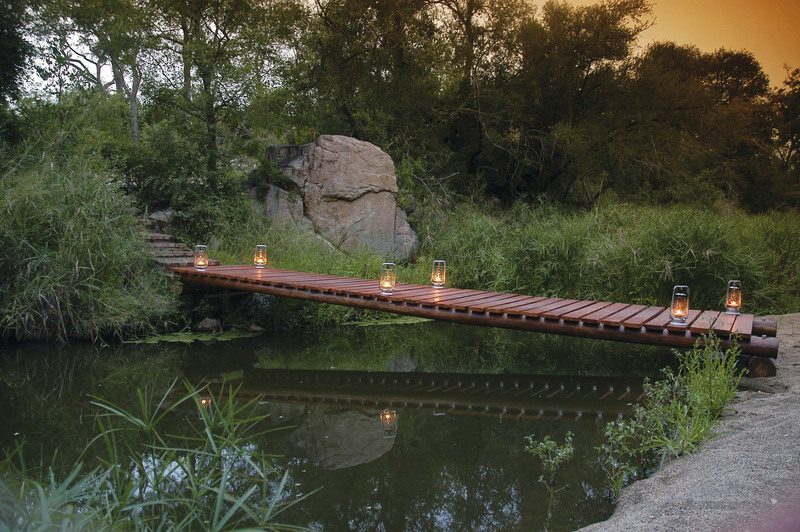 The Sabi Sabi philosophy of ‘yesterday, today and tomorrow’ stems from over 100 years of safari experience; a history richly woven into the atmosphere of each of its four uniquely individual safari lodges – Selati Camp, Bush Lodge, Little Bush Camp and Earth Lodge. 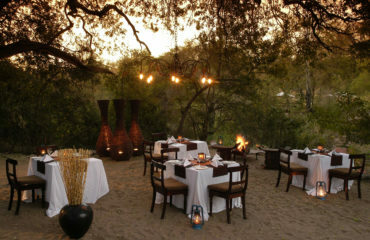 South Africa and its warm hospitality echo through the style and flavour of each and every one. 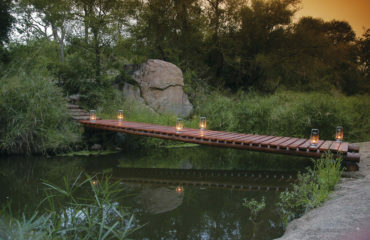 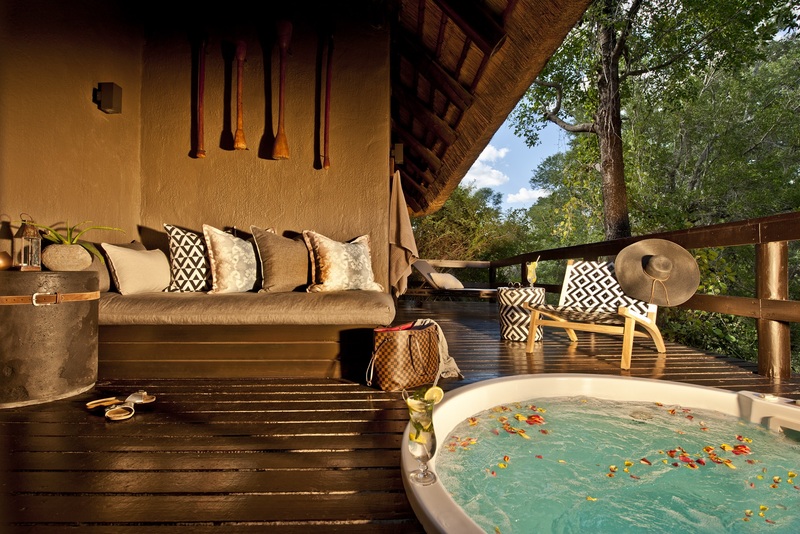 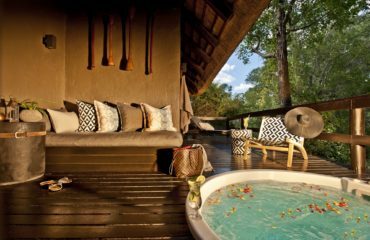 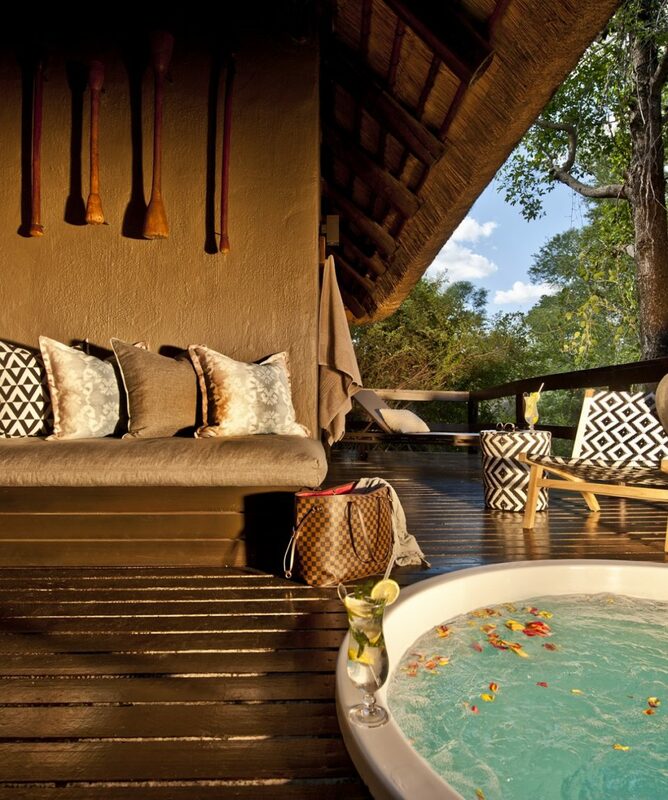 All about the Sabi Sabi Luxury Safari Lodge. 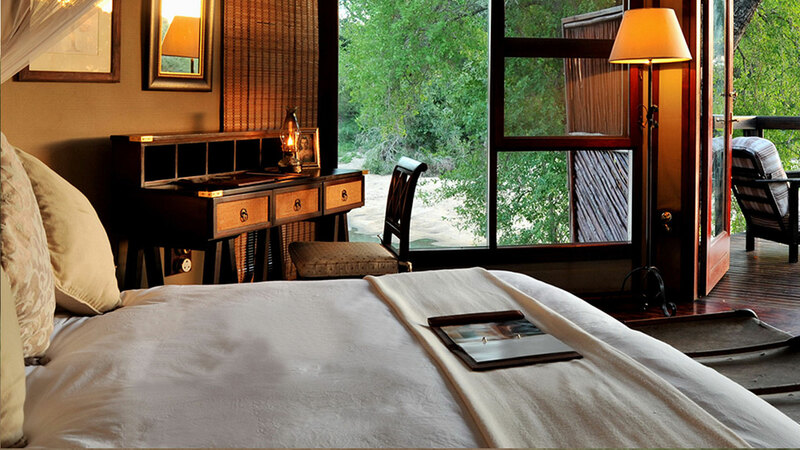 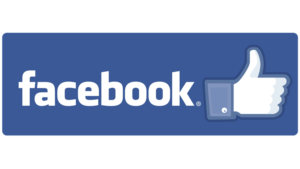 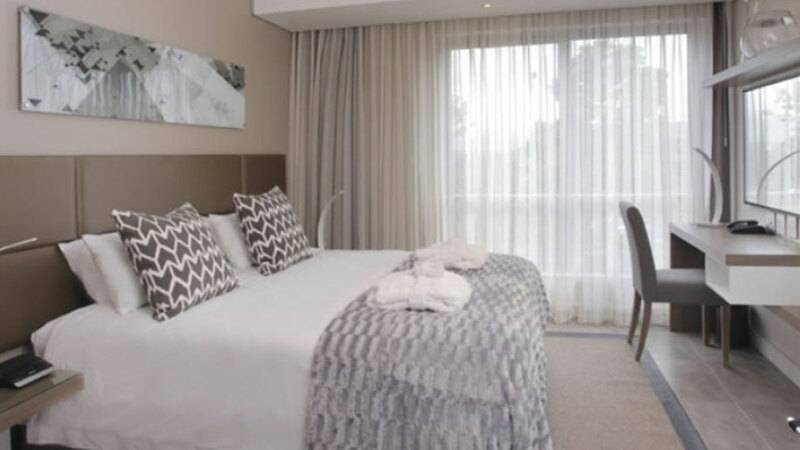 R 19 900 per person sharing per night for the first two people. Thereafter. 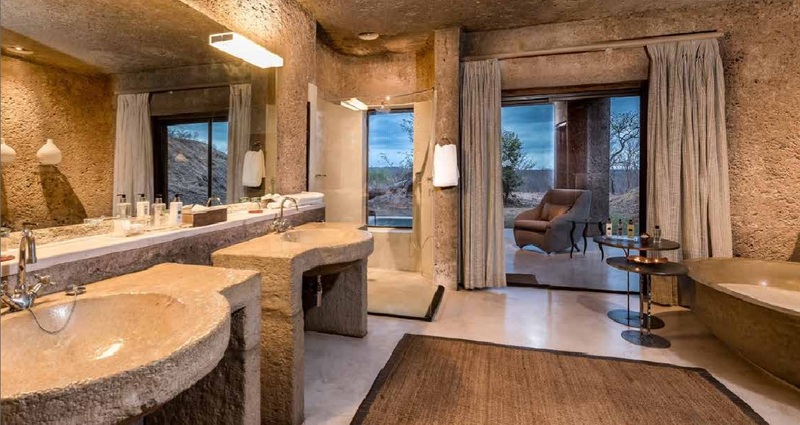 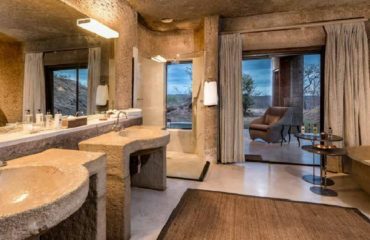 The Luxury suite per person per night rate applies.